The Brussels Art Nouveau and Art Deco Festival (BANAD) offers the opportunity to visit the private houses and public buildings of Brussels, which are not normally open to the public. 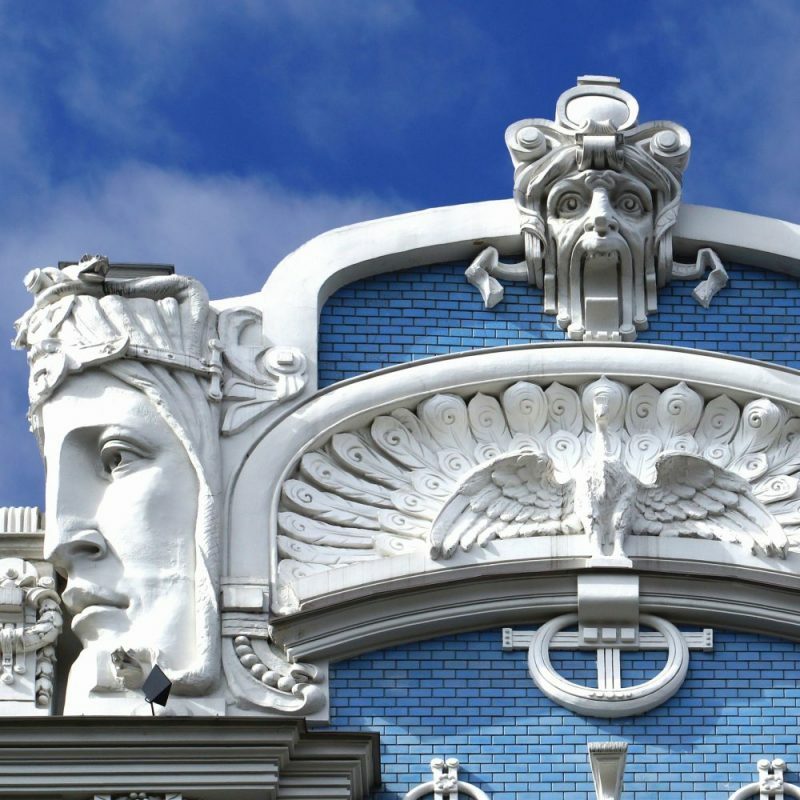 Art Nouveau style and Art Deco in a exclusive way. Until the 25th March you can take advantage of its second edition to visit private houses and public buildings that architects such as Victor Horta, Henry Van De Velde or Paul Hankar or created from the late 19th Century to the early 20th Century. BANAD is a unique occasion to visit the interior of buildings such as private houses, schools, industrial buildings or office buildings of the Art Nouveau style. The architect Victor Horta created his great works on an organic, natural approach, while the architect and designer Paul Hankar, would give his creations a more geometric, linear and in many cases bichromatic approach. Art Nouveau style came almost as an anti-system movement and in clear denunciation of the industrialization of the era that was advancing inexorably threatening to engulf our essence. more primitive. It was for this reason that furniture, carpets, decorative objects, jewelry and buildings were filled with motifs and decoration based on the colors and shapes of nature. On the weekend of March 17 and 18, a program dedicated to families will offer tours and workshops for children and a guided tour in period costumes at the Autrique House in Schaerbeek. On Sunday, March 18th, there will also be a parade of vintage bikes and a special Art Nouveau, Art Deco edition of the Brussels Vintage Market at La Tentation in the center of Brussels. Concerts and other cultural events are organized throughout the festival by partners. Too see the Full program of the BANAD Festival CLICK HERE. Also, exhibitions, concerts, films and guided tours of the Art Nouveau and Art Deco Heritage of Brussels will take place this month. The beginnings of Art Nouveau in Brussels go back to the year 1893, when Victor Horta and Paul Hankar took the reins of a new style. Unfortunately the Art Nouveau style in Brussels only lasted until 1914, but left behind such an enormous influence in Brussels and in many European cities that experienced economic growth at that time. Walks in the company of professional guides are organized on foot, by bike and by bus and specific tours are designed for people with reduced mobility, the visually impaired and the hearing impaired. 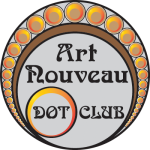 We at https://artnouveau.club don’t offer exclusive Private Tours in Brussels yet, but we do in a dozen of European cities. We offer them almost all days of the year, not as a special event.